1 Litre of the very finest 100% vegetable derived glycerine for DIY e liquid mixing. 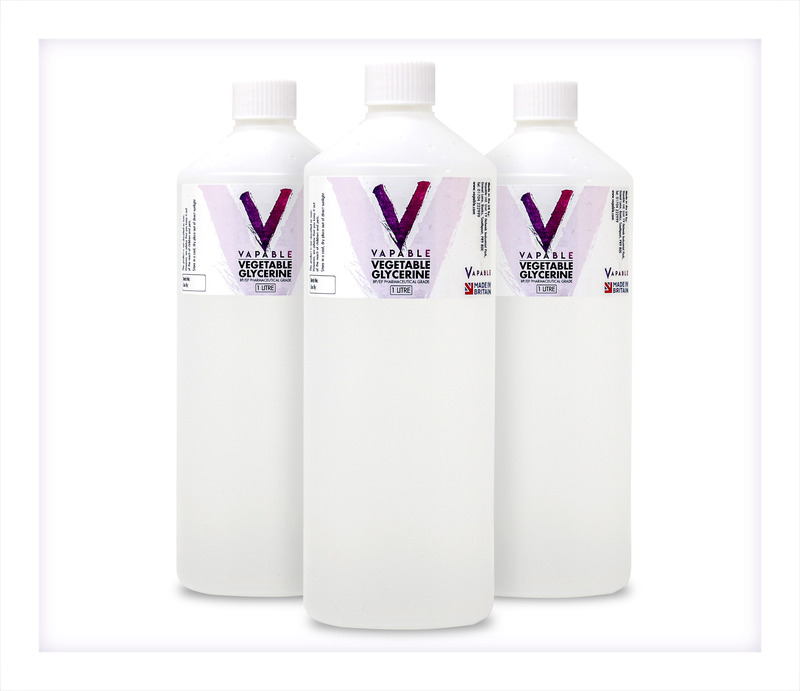 For international customers – shipping costs are based on the total weight of your order, so please bear in mind that adding liters of PG or VG may increase the price you pay for delivery significantly. 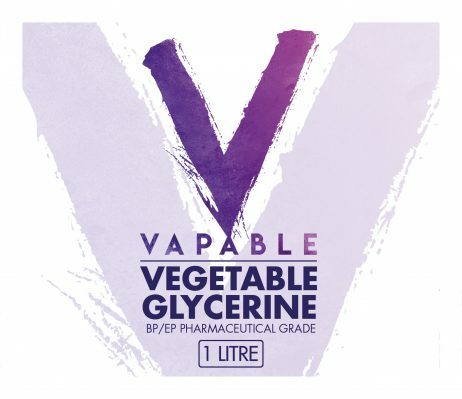 1 Litre of the very finest 100% vegetable glycerine (VG) for DIY e liquid mixing. Made in the EU. This product is batch tested and complies with the requirements of the latest version of the European Pharmacopoeia, USP and the requirements of the EU regulation 231/2012 for food additives (Glycerol (E422). I bought a bottle of this last year in November,I have kept it refrigerated and it’s still as good as the day I received it. Very clean and pure and the price is fantastic especially considering how much some other companies charge for their VG. 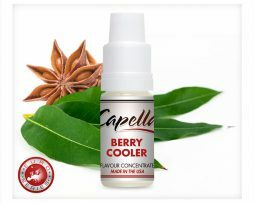 I highly recommend this product and Vapable is the best of the best. Vapable have more than halved the price of this item since 2016, Free shipping too. Home mixers have never had it so good. Why go anywhere else? Great quality again..i only buy from vapable now. Good job guys! Great stuff,great value. Placed order late Sunday evening, Order shipped Monday morning, Arrived Tuesday lunchtime. 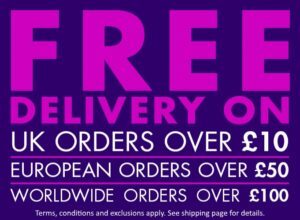 Free first class postage, well done Vapable. Great quality, great service. will be back for more. Good product and Great service. 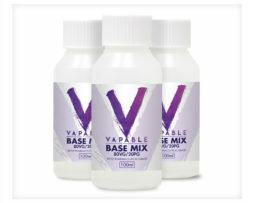 Kudos to Vapable.com for getting it right. Well packaged items and speedy delivery, can’t go wrong. 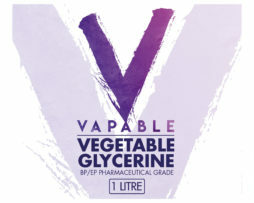 I got a starter kit for mixing juices before Christmas so stocking up on vg and about to order pg. Great bang for your buck. Not to mention quick delivery. great VG, very thick (needs cutting with PG), but great price! Well packaged and impressed with the detail of each category item sealed in a quality bag. thank you for a prompt service. Excellent delivery in just 1 day nice quite liguid. 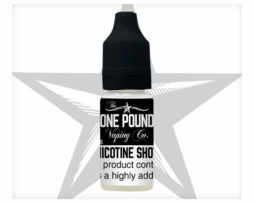 Great quality liquid and quick delivery, would recommend this to anyone. Good for value, good quality vape . 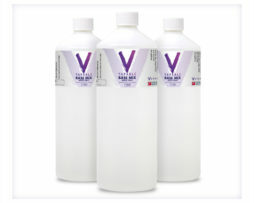 recommend to get 1l bottle straight away. Great liquid and well packaged. Great price for a quality product. I litre lasts me ages so no fear of running out. Great VG, cheap and vapes great. Fantastic DIY liquid. High quality, easy to use, AMAZING price!!! Love it!! !